Stephanie Beavers | Always be yourself. Unless you can be a dragon. Then always be a dragon. 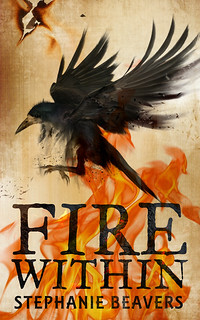 My name is Stephanie, and I am the author of the fantasy books, Stories of Fire and Stone! 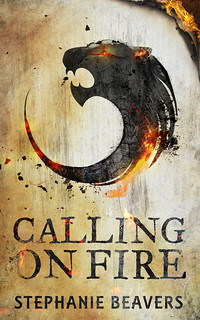 Calling On Fire and Fire Within are now available! Escape reality for a bit with my fun, noblebright fantasy tales! If you want a taste first, read my FREE teaser short story, “And The Wolves Danced.” It features one of the protagonists from the Stories of Fire and Stone. Sign up for my mailing list HERE! This mailing list is separate from my blog subscription – on this list you will only receive notifications on book releases and deals, so emails will be few.